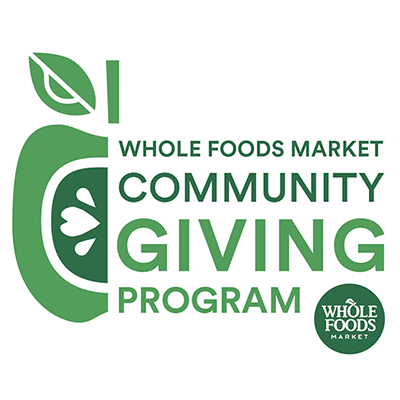 Fill your basket at any Metro Vancouver Whole Foods Market on Thursday, April 18th and they will donate 5% of net sales to the Fresh to Families Fund! 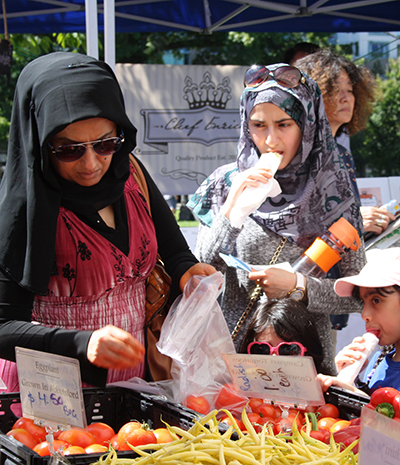 Since 2015, our Fresh to Families Fund has provided fresh food direct from our farms and producers to low income families, newly arrived refugees, and at risk expectant mothers living in our community. Good for Families – Good for Farmers. 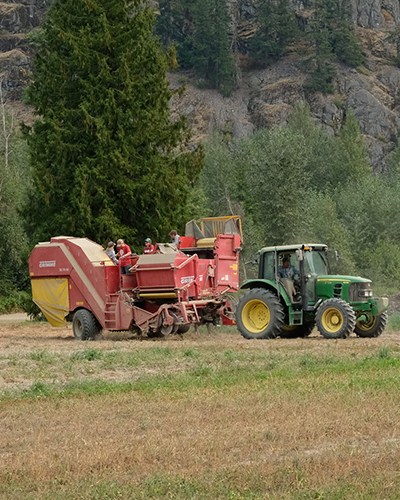 The Fresh to Families Project currently supports 110 low income families in Vancouver, and directly benefits the livelihoods of over 80 local farmers. With many more households already waitlisted for the 2019 season, we aim to triple the number of families in the program by 2020. Help us meet our goal to send more families in need to the markets – donate to Fresh to Families today! 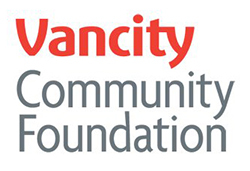 Donations of $20 or more are eligible to receive a charitable tax receipt through our partners at Vancity Foundation. Is your business interested in becoming a corporate sponsor of the Fresh to Families Project? View our Sponsorship Program here.